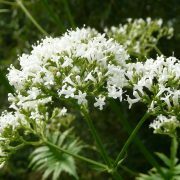 Valerian (whose scientific name is Valeriana Officinalis) is a European native plant that can be found in forests and in river banks; its height is approximately 2 meters and it’s made of a sturdy stem and white flowers. 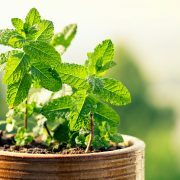 This herb has several medicinal benefits; it can help cure illnesses such as sleep disorders, depression and psychological stress including nervous ashtma, hysterical states, migraines and stomach aches. 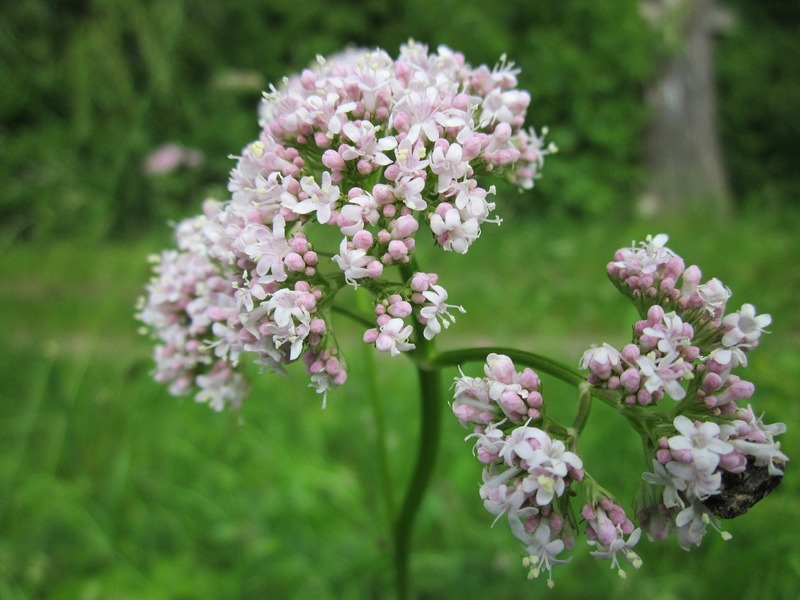 Valerian can also be used for muscle, joint pain and menstrual cramps. 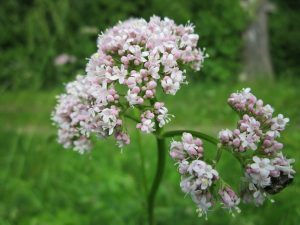 Studies show that Valerian seems to act like a sedative on the brain and nervous system, making it a suitable potential treatment for many people. 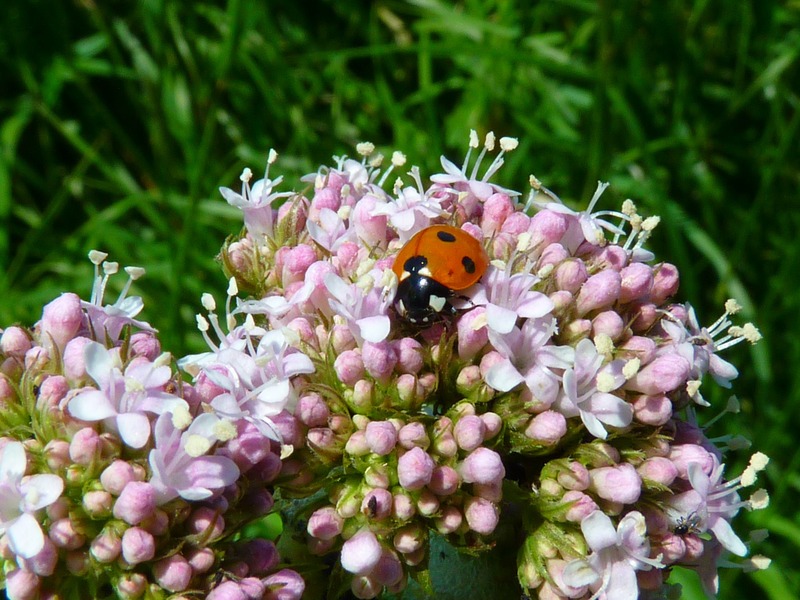 Having so many beneficial properties for the body, the medicinal uses that can be coupled to the valerian are many. Not only does it calm different kinds of ailments and pains, it also promises the solution to problems related to anxiety. 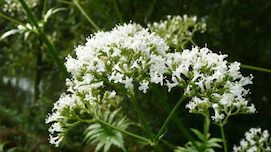 Another important point to bear in mind related to valerian is the huge market behind it; valerian is famous all over the world, being one of the plants whose benefits are wide known by most people. This plant has been used ever since the Greek times to fight insomnia. 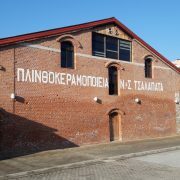 This fame makes it also one of the medicinal plants that are regularly bought by consumers, in many cases independently of whether they believe in the use of medicinal plants or not. 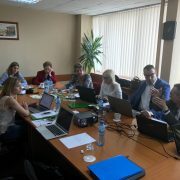 However, the down side of this popularity is the amount of competition in the market. 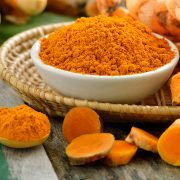 Why is Turmeric a good business idea? Are "medicinal herbs" really a thing?